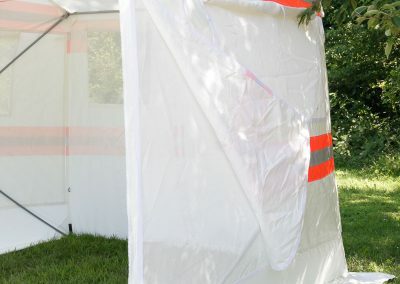 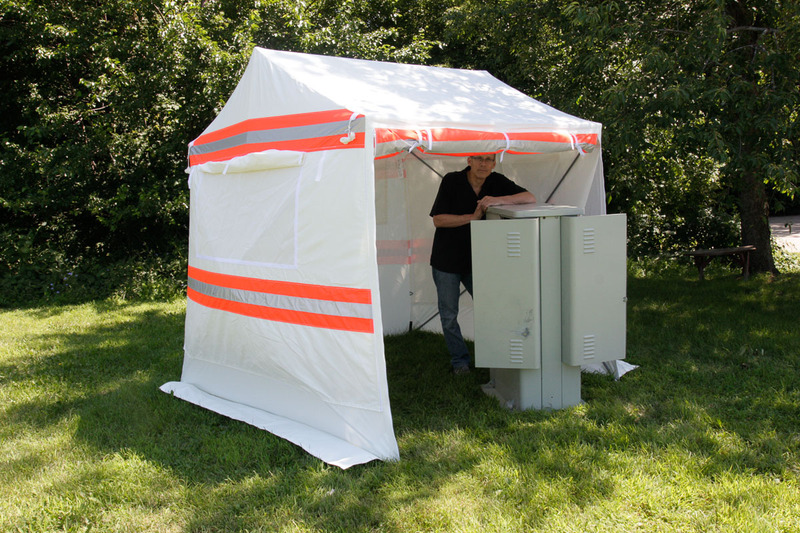 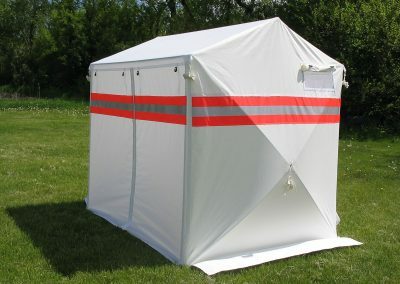 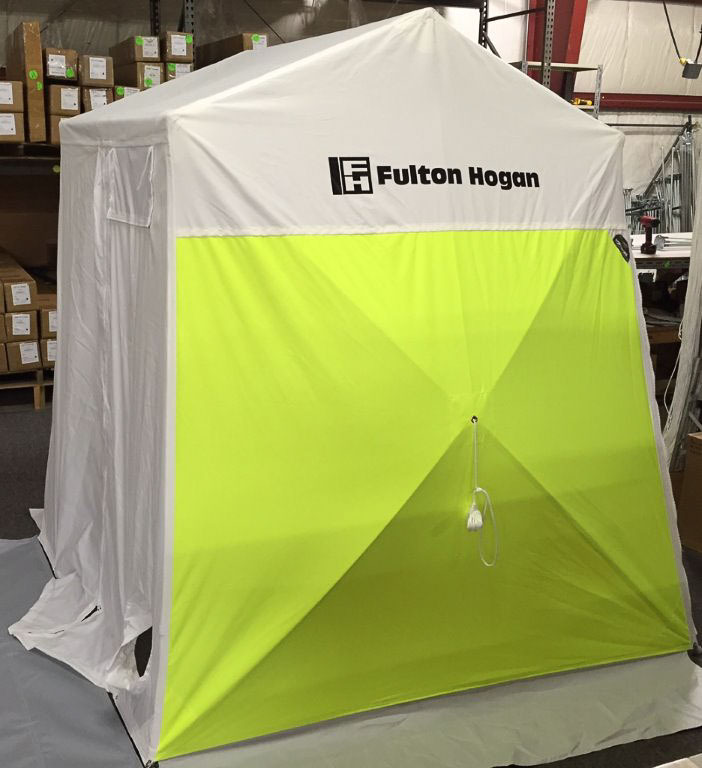 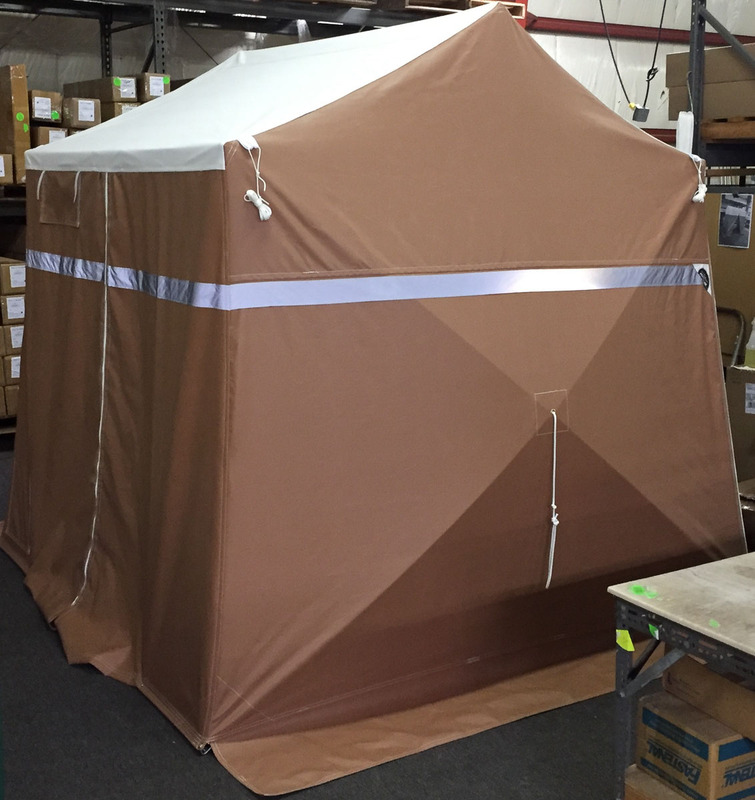 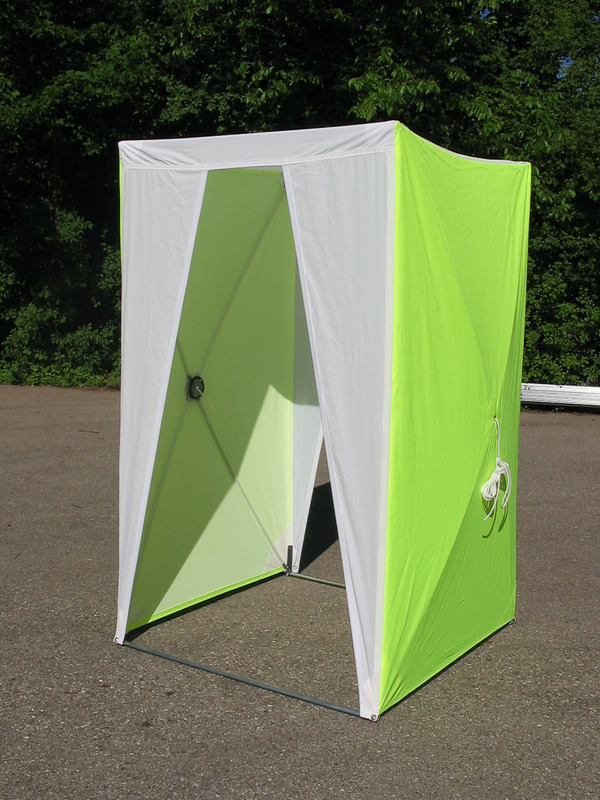 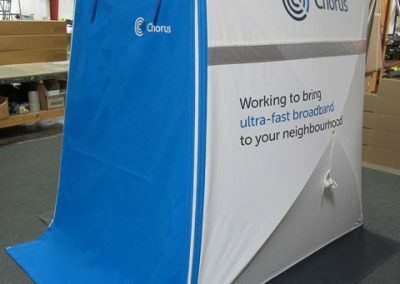 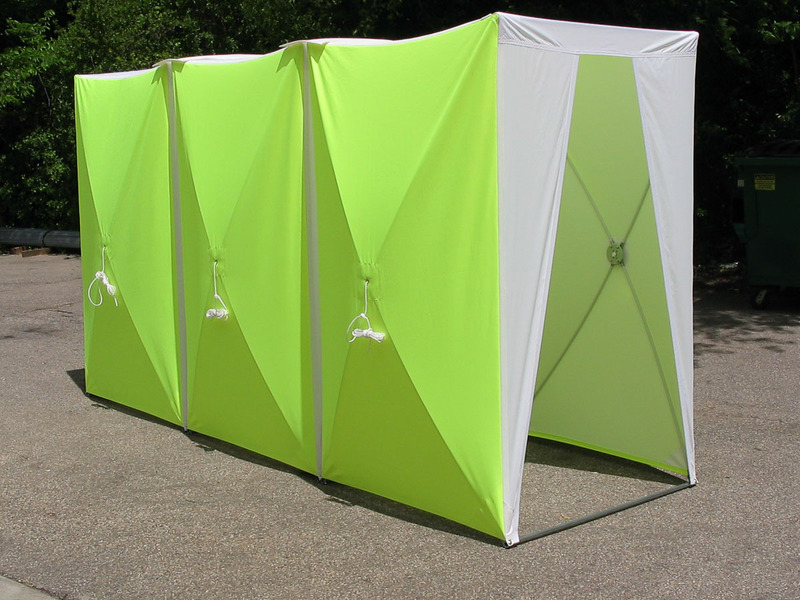 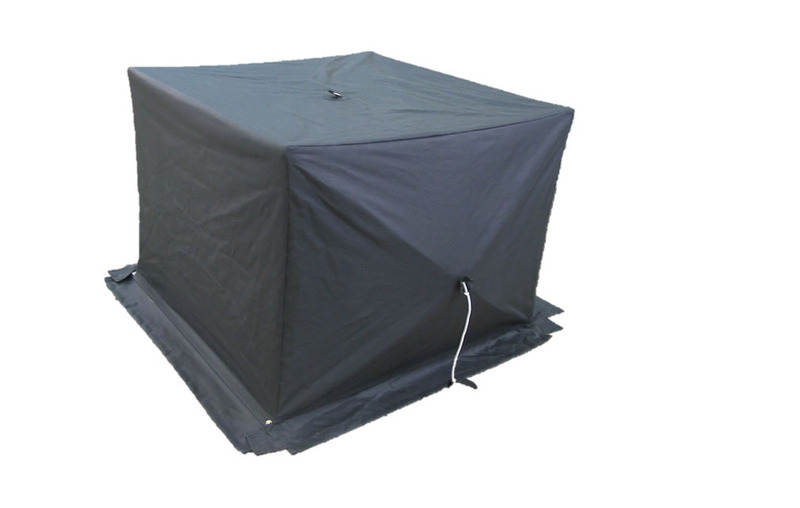 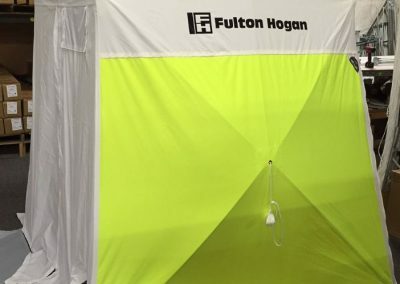 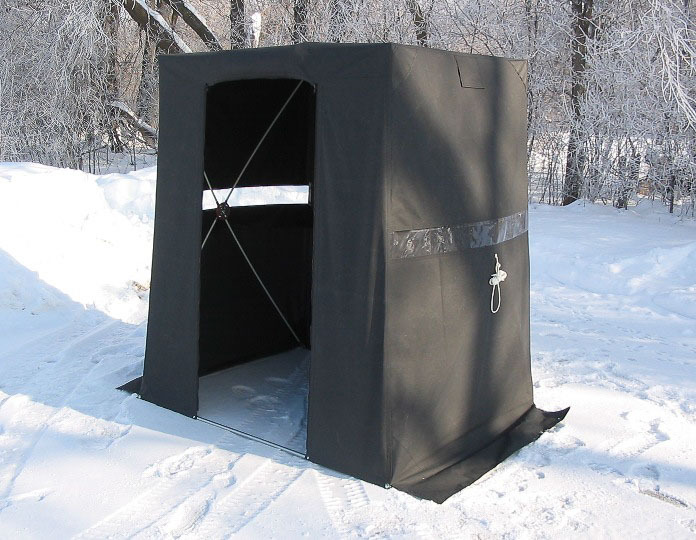 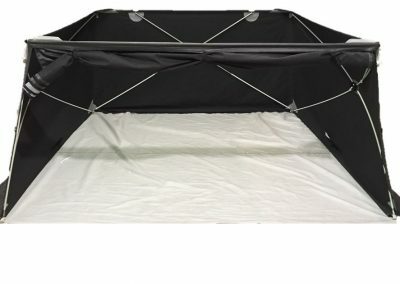 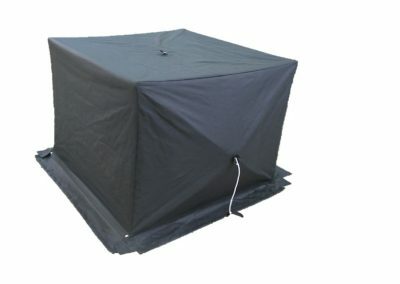 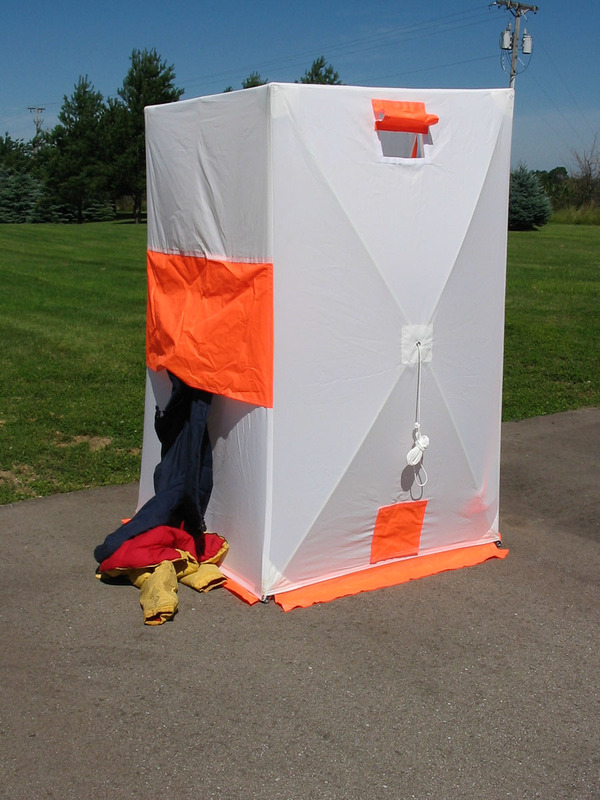 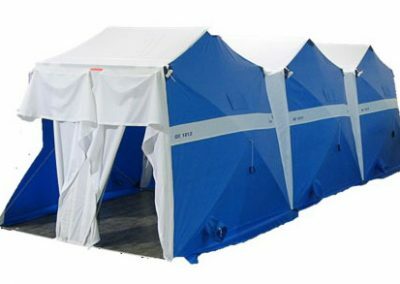 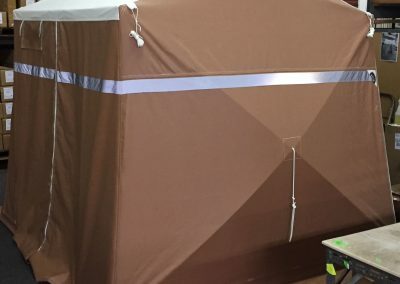 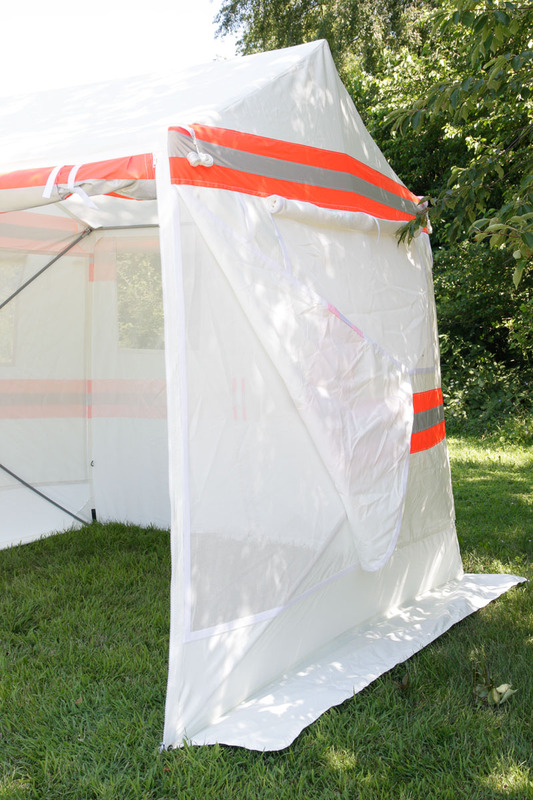 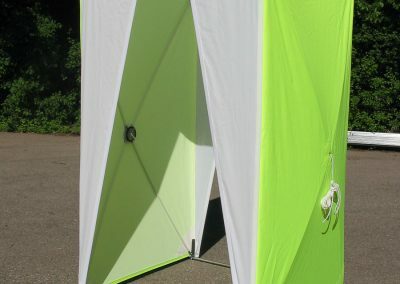 If you need more we will work with a customer to engineer additional customization such as changing the dimensions of the tent or the color and type of material. 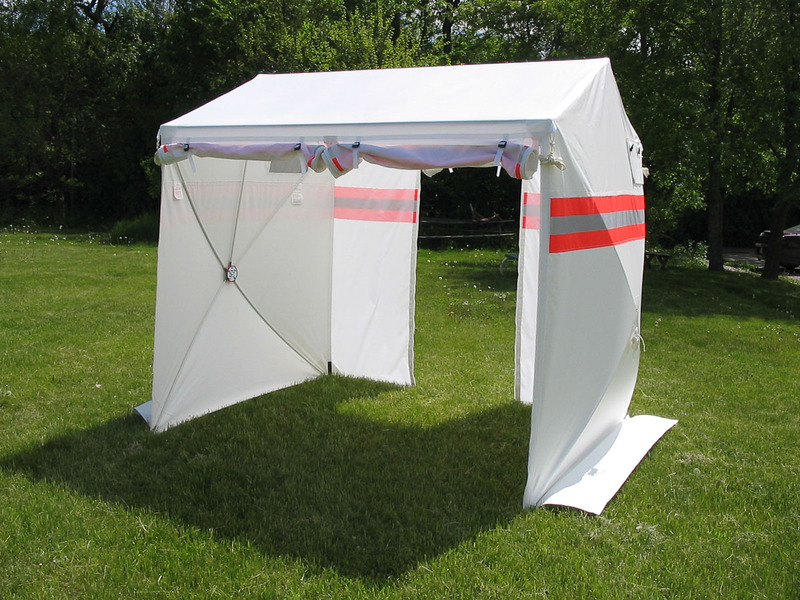 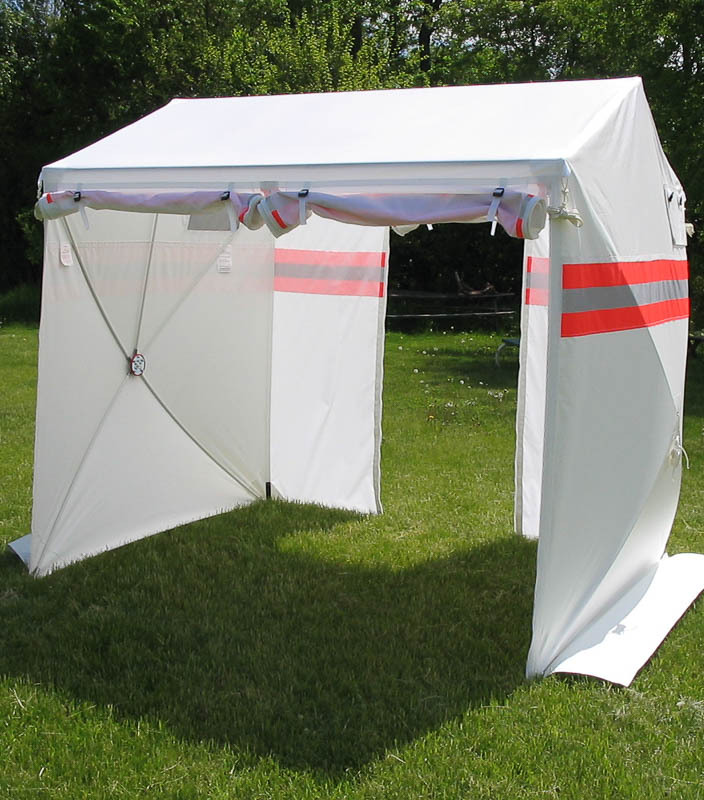 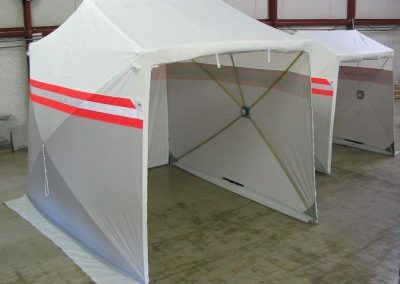 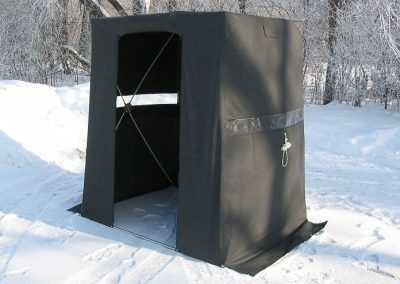 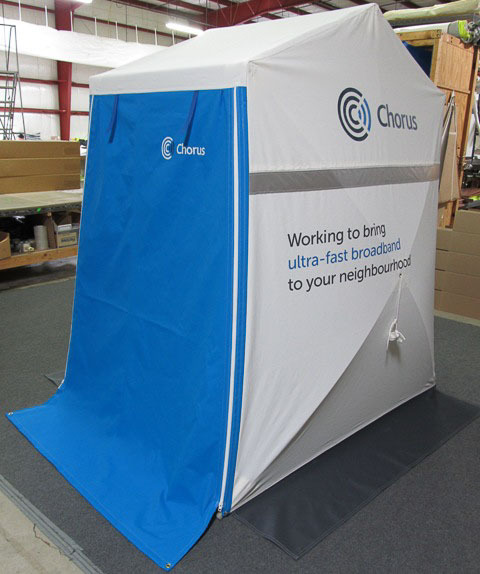 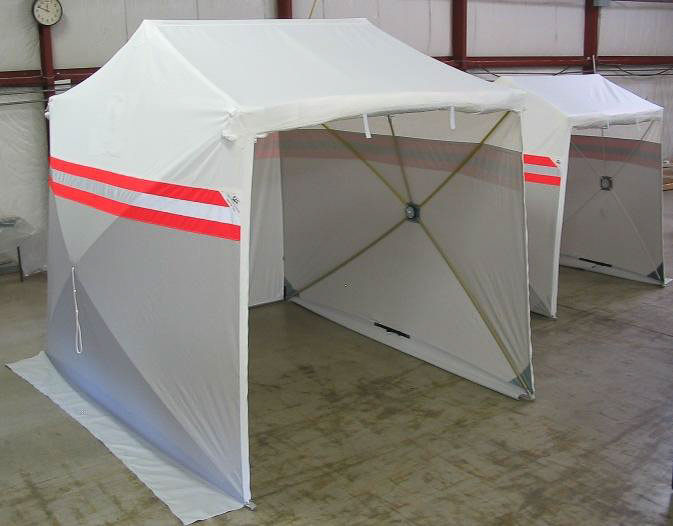 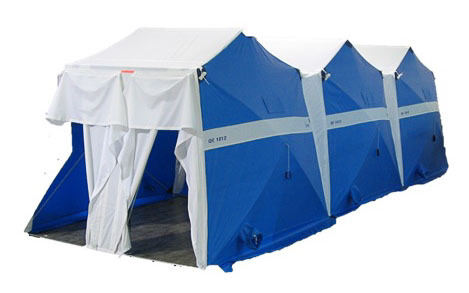 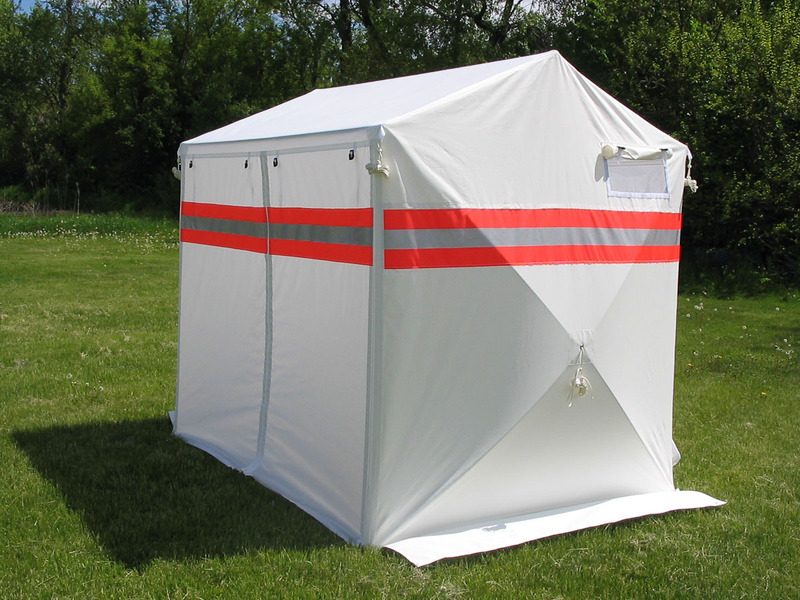 Creative Tent Solutions also offers private labeling to qualified customers. 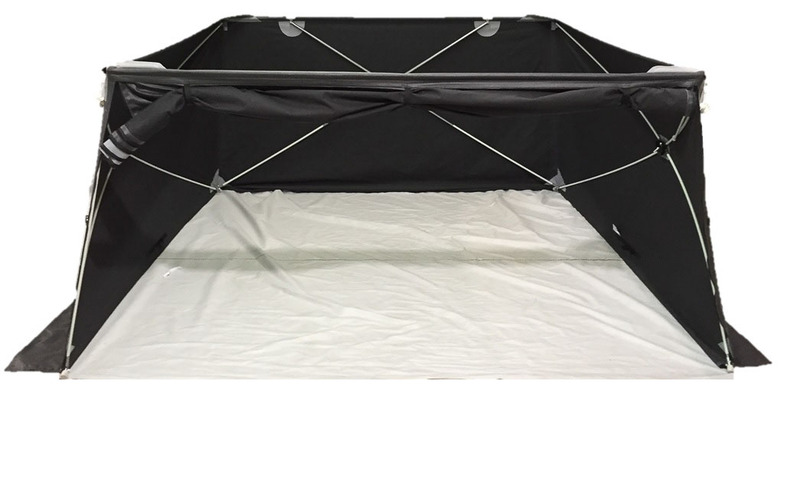 Minimum order sizes and/or charges will apply depending on the specific product and customization. 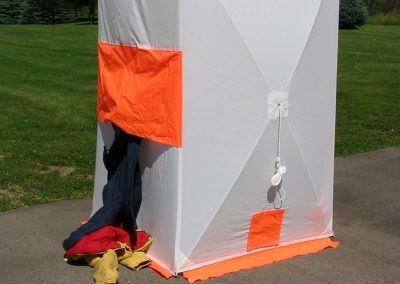 Contact us if you are interested in learning more.